Phoenix residents gathered outside the Verulam Magistrate's Court - north of Durban say they're tired of crime in the area. Concerned community members have come to the courthouse demanding justice for Jane Govindsamy and her daughters - Denisha and Nikita. They were found dead in their flat last month. 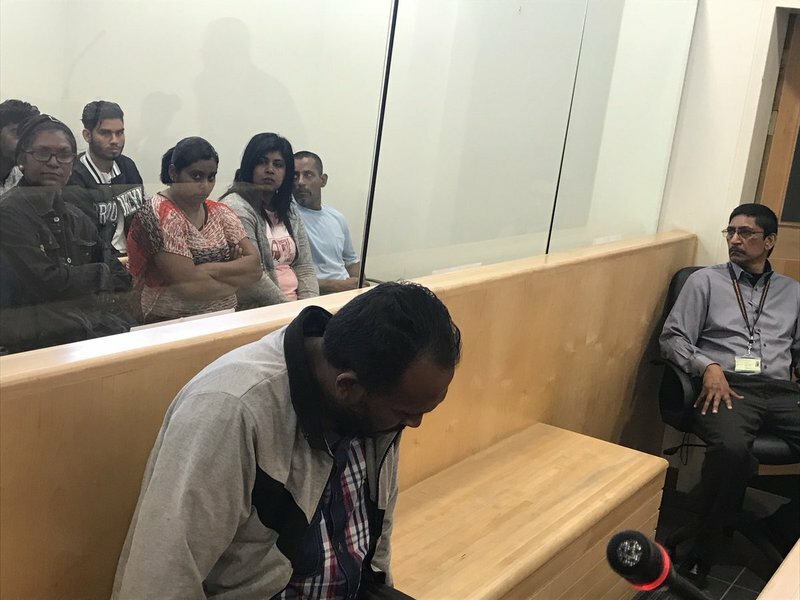 Triple murder accused, Collin Pillay was arrested hours after the discovery. Bail proceedings are currently underway.